In this path you will learn about how to protect yourself and your company from various forms of hacking and cyber-attacks. 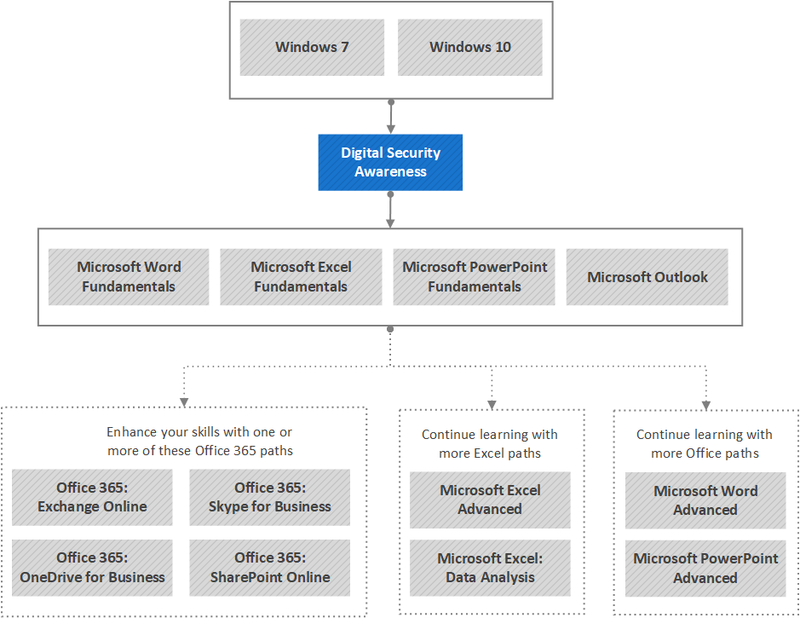 The path is designed to give all business professionals the knowledge and tools to protect themselves and the sensitive information they use from security attacks. It covers many simple ways to prevent security breaches and protect valuable data.